In Africa, it is estimated that there will be about 2.2 billion people by 2050. That means 1 out of 4 people living on the planet at that time will be African. Combine a rapidly growing population with a lack of infrastructure and you have a very real problem. How do you deliver urgently needed supplies when only about 30% of the population lives within 1.25 miles of an all-season road? 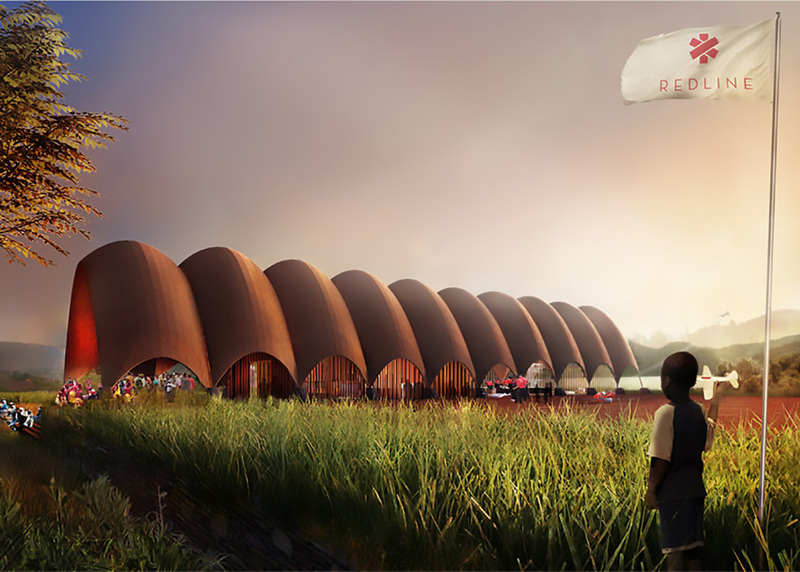 Known for building iconic buildings such as the Gherkin in London, British architect Lord Norman Foster hopes to solve this problem with the world’s first “Droneports” in Rwanda. Once built Foster may be known for building the world’s smallest airports, too. 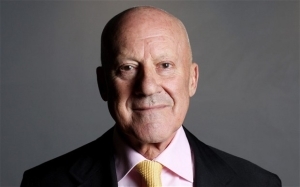 This is the first project of the Madrid based Norman Foster Foundation. 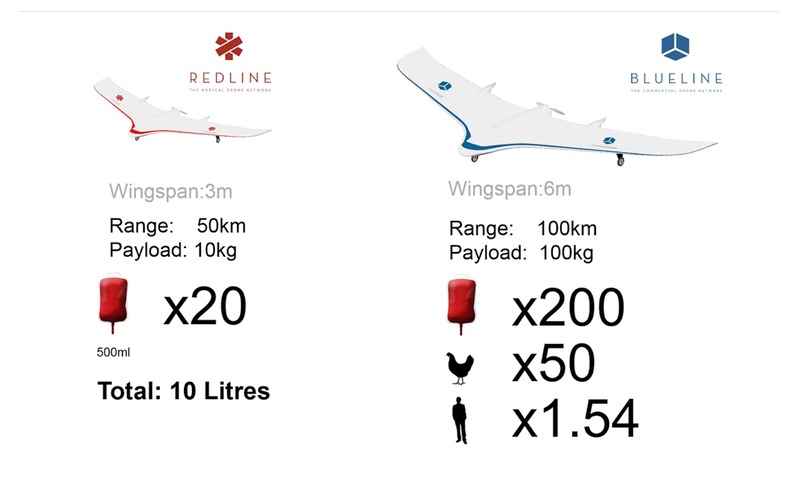 The Droneport plan calls for two different fixed-wing drones, both manufactured by Redline. 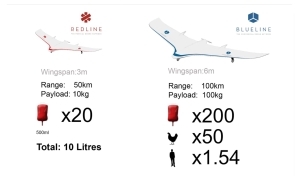 One drone that “will have a wingspan of 3m and can deliver medical and emergency supplies weighing up to 10 kilograms, such as 20 adult blood transfusions or vaccines and drugs” and one commercial Blueline drone that can “deliver heavier equipment, electronics and e-commerce items weighing up to 100 kilograms.” Initially the Droneports will use the 3m version, but the 6m version will be flying no later than 2025. The Droneports themselves will not just support the drones, but will also be home to a health clinic, fabrication shop for drone part fabrication, a mail room and an “e-commerce trading hub.” Droneport location is the key, but through careful planning, the drones should be able to cover 44% of Rwanda according to estimates. The project is scheduled to begin in 2016 with plans to build as many as 40 individual droneports. 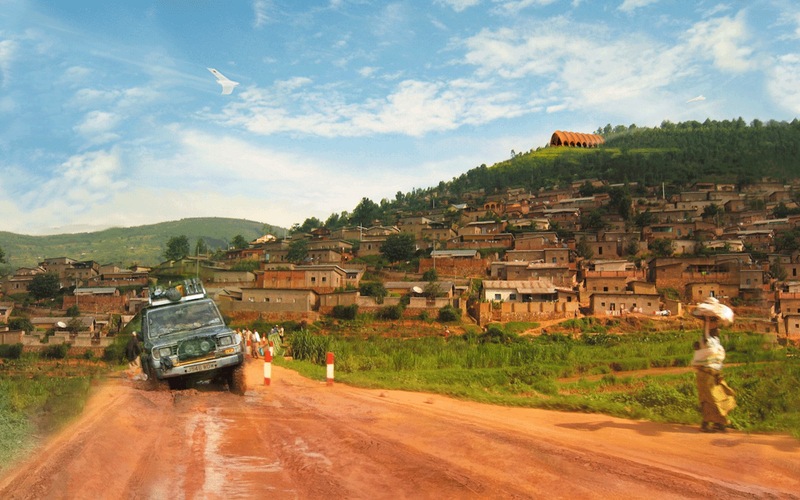 The population is young and predominantly rural, with a density among the highest in Africa. The Rwandan population is drawn from just one ethnic and linguistic group, the Banyarwanda, although within this group there are three subgroups: the Hutu, Tutsi and Twa. The Twa are a forest-dwelling pygmy people descended from Rwanda’s earliest inhabitants. Scholars disagree on the origins of and differences between the Hutu and Tutsi; some believe differences are derived from former social castes, while others view them as being ethnicities or tribes. Christianity is the largest religion in the country; the principal language is Kinyarwanda, spoken by most Rwandans, with French and English serving as official languages. Rwanda has a presidential system of government. The president is Paul Kagame of the Rwandan Patriotic Front (RPF), who took office in 2000. 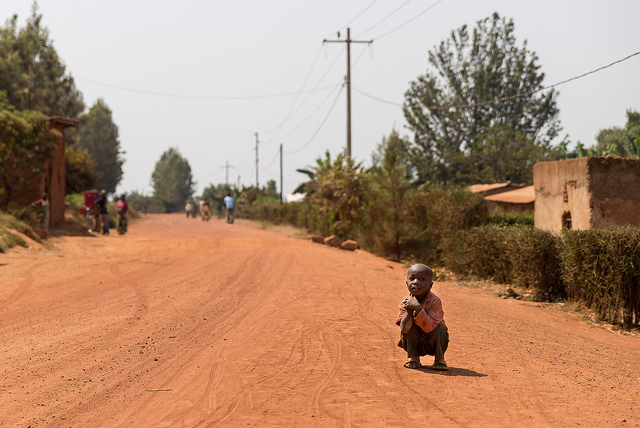 Rwanda today has low corruption compared with neighbouring countries, although human rights organisations report suppression of opposition groups, intimidation and restrictions on freedom of speech. The country has been governed by a strict administrative hierarchy since precolonial times; there are five provinces delineated by borders drawn in 2006. Rwanda is one of only two countries with a female majority in the national parliament. Norman Robert Foster, Baron Foster of Thames Bank, OM, HonFREng (born 1 June 1935) is a British architect whose company, Foster + Partners, maintains an international design practice famous for high-tech architecture. He is one of Britain’s most prolific architects of his generation. In 1999 he was awarded the Pritzker Architecture Prize, often referred to as the Nobel Prize of architecture. In 2009 Foster was awarded the Prince of Asturias Award in the Arts category. In 1994 he received the AIA Gold Medal.